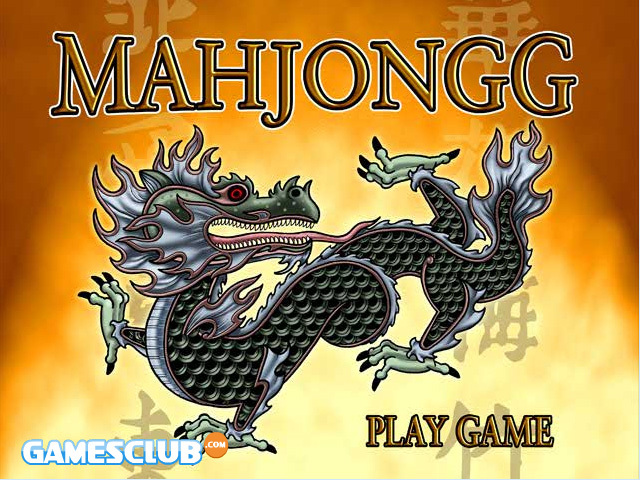 Chinese Mahjongg, an online version of a classic and age-old Asian game! In the Mahjong game, insight and fastness are very important factors to finish the game successfully. Clear the grid as quickly as possible by clicking on identical figures. You can only delete the figures placed at the border or in the middle of the grid. Time passes while you’re searching, so try to play as precisely and quickly as you can!